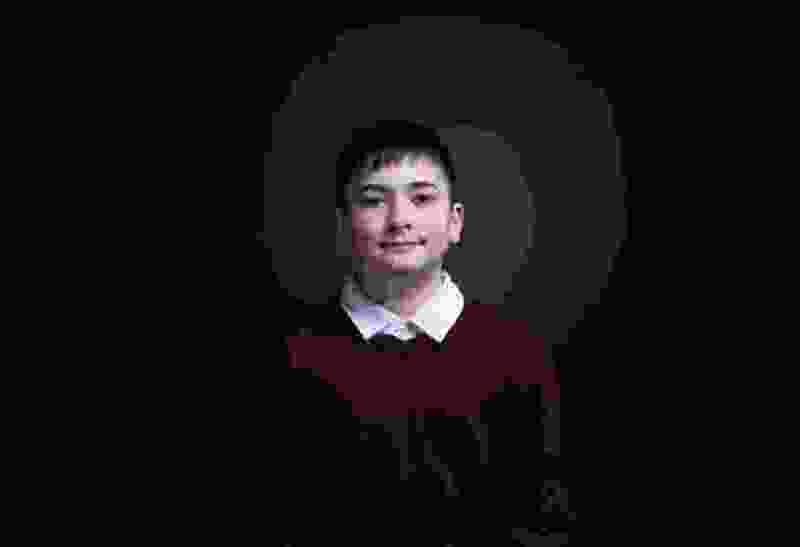 (The White House) Joshua Trump, a sixth-grader who says he's been bullied because of his name, was a guest at the State of the Union address Tuesday. For Joshua Trump, the 11-year-old who shares a last name with a president whose approval ratings don't quite reach 40 percent, the past few years have been a nightmare. Other students bullied the preteen so much over his surname that he had to be home-schooled. His parents told reporters that Joshua was sad all the time, a story that found its way to the ears of the first family, who seated Joshua two seats from Melania Trump during the State of the Union address Tuesday night. And it is from that vaunted position that Joshua got what appeared to be the best sleep of his life — an open-mouthed snooze fest uninterrupted by bipartisan applause, flashing cameras, Nancy Pelosi’s clap or the oration of the leader of the free world. It's unclear when, exactly, Joshua fell asleep. During President Donald Trump's 82-minute speech, some camera angles swept over the crowd at select moments where everyone was standing and clapping — except for the blank space where Joshua should have been. But an alert photographer appeared to catch the unalert preteen. In the photo, he's sitting next to child cancer survivor Grace Eline, who, it should be noted, is wide-awake. And two seats away, in clear shake-you-awake reach, is Melania Trump. The first lady has made combating bullying like the kind Joshua faced one of her main priorities in the White House, the thrust of her "Be Best" initiative. In a biography of Joshua, the White House said the sixth-grader is a fan of science, art and history and hopes to pursue a career that has something to do with animals. Today, he is also well-rested.